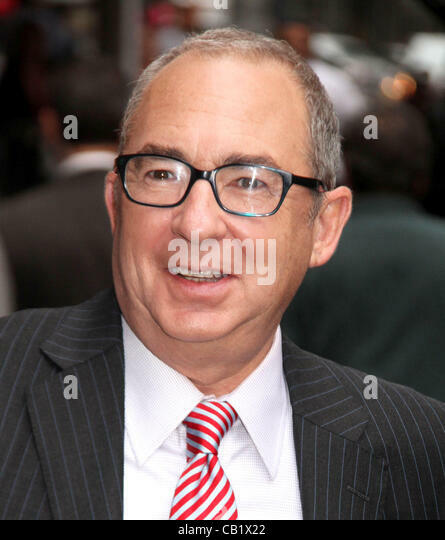 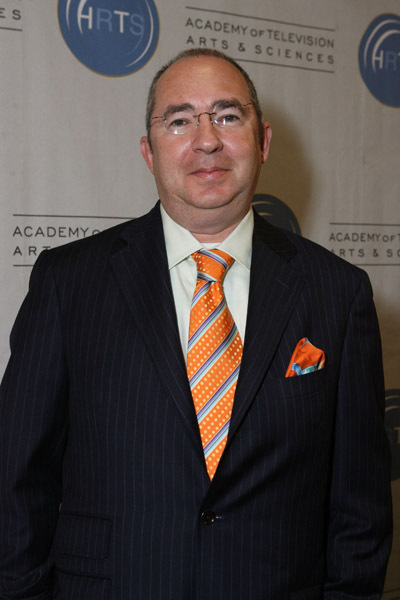 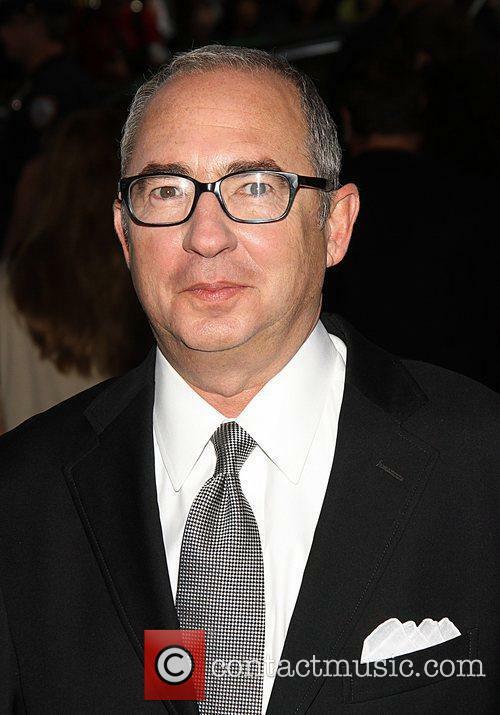 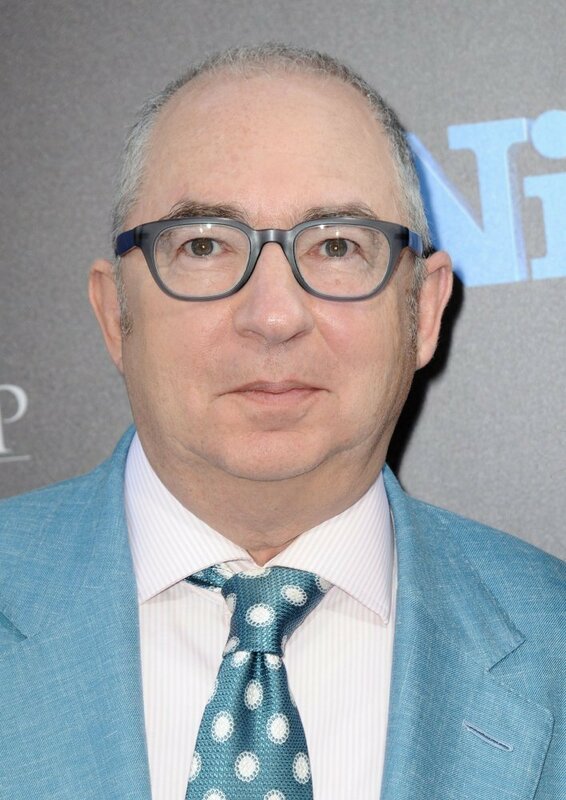 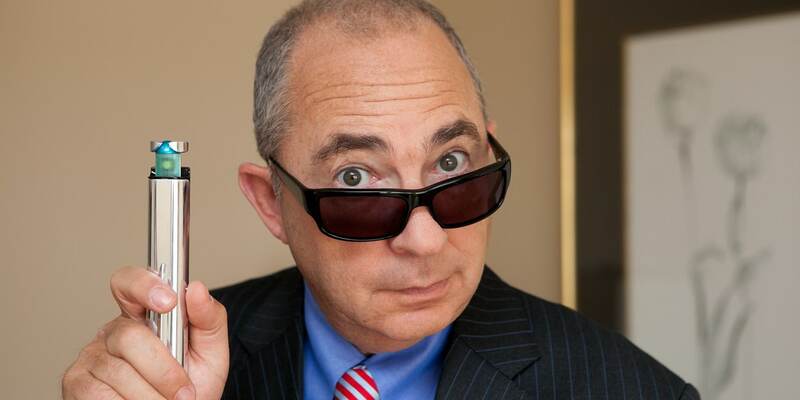 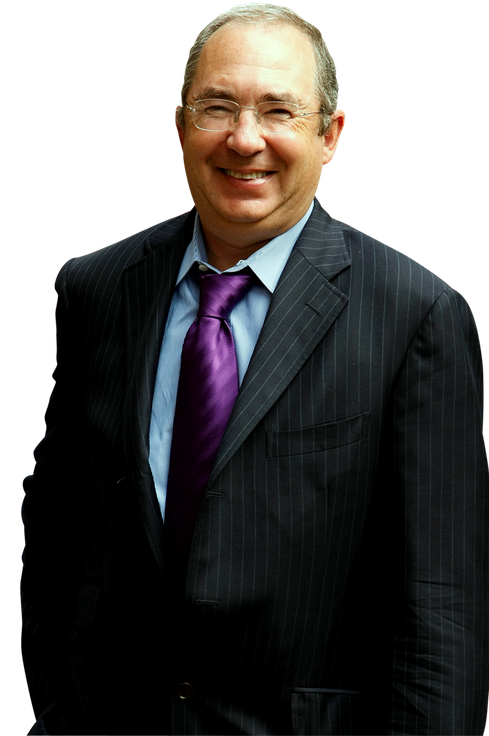 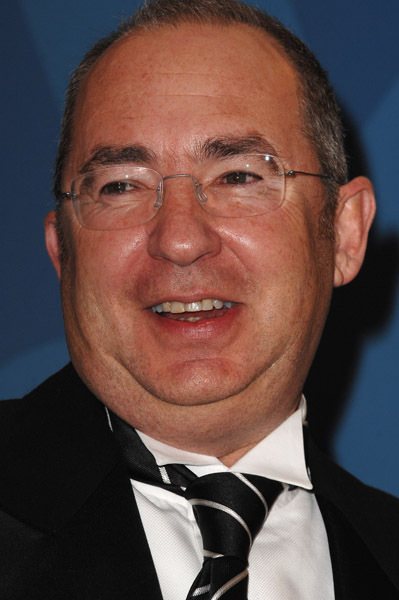 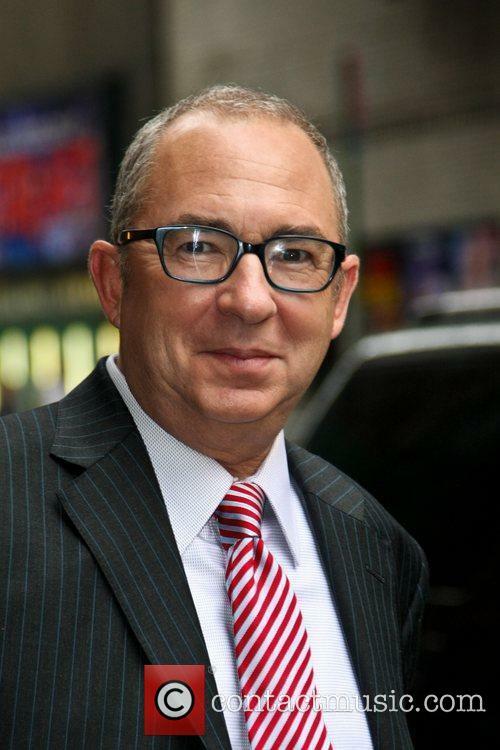 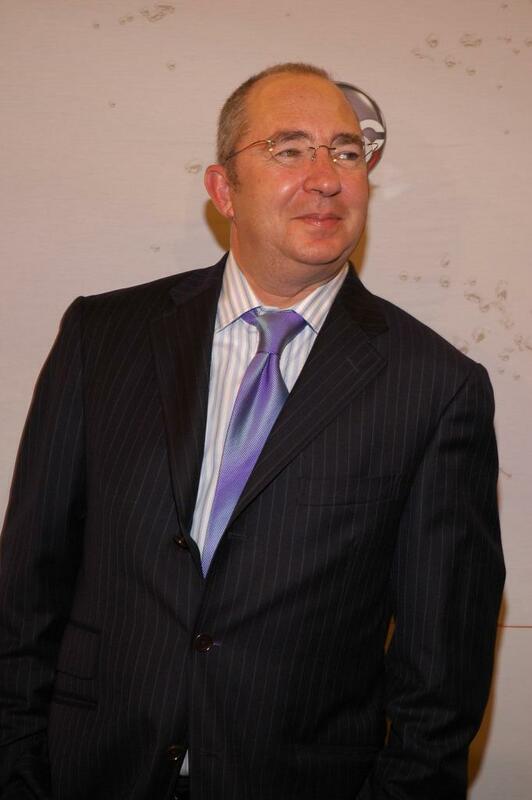 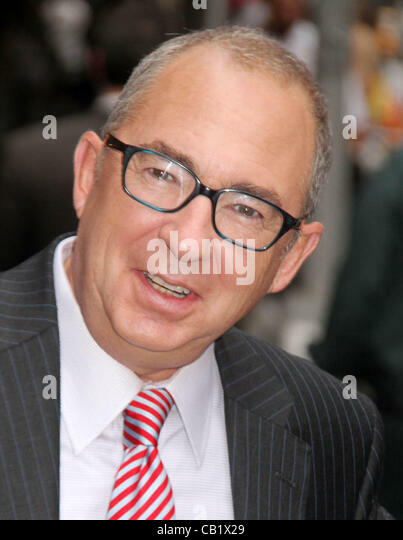 Barry Sonnenfeld (born April 1, 1953) is an American filmmaker and television director. 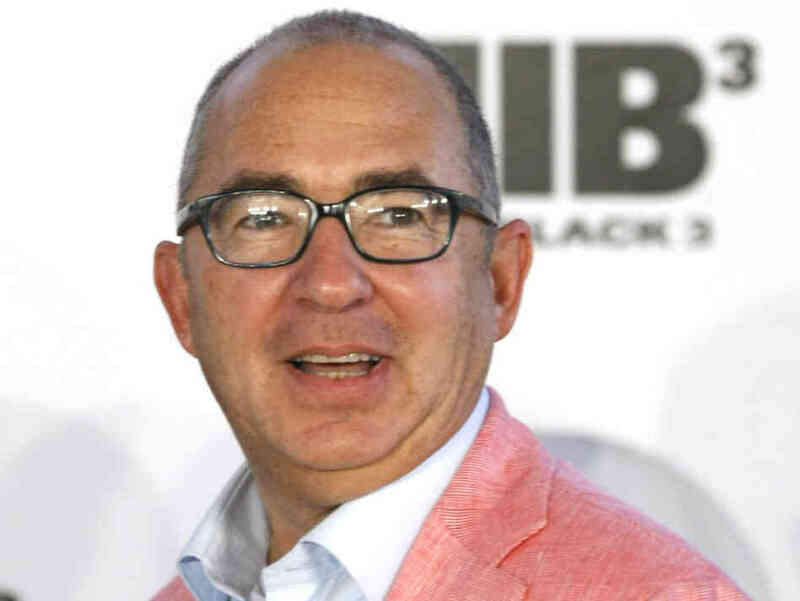 He originally worked as a cinematographer for the Coen brothers before directing films such as The Addams Family (1991) and its sequel Addams Family Values (1993) alongside the Men in Black trilogy (1997–2012), Wild Wild West (1999) and Get Shorty (1995). 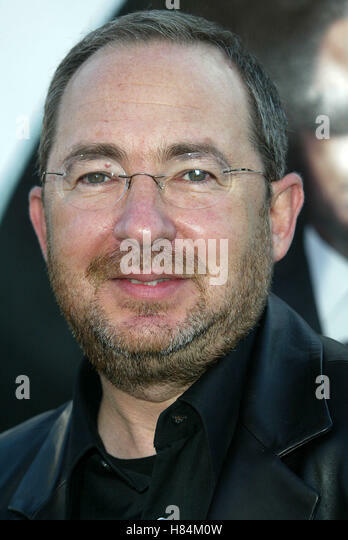 Sonnenfeld currently has four collaborations with actor Will Smith.